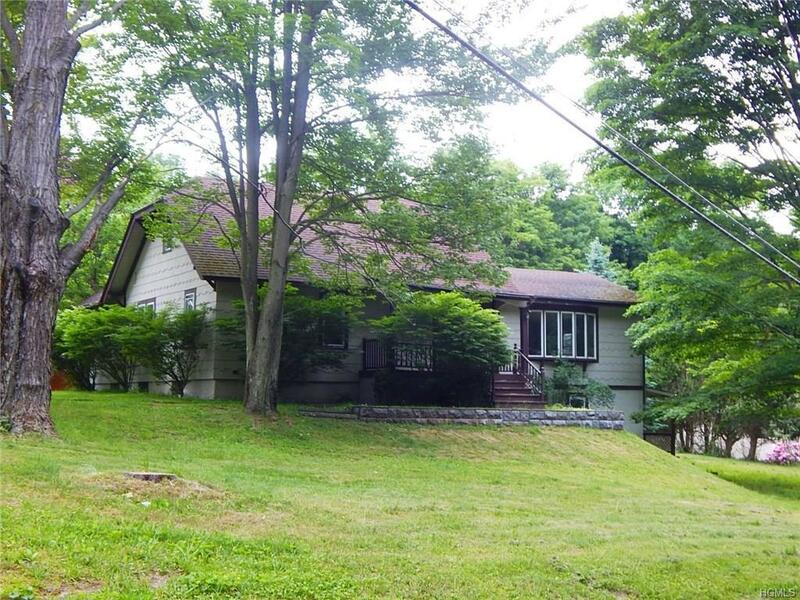 Perched high on a corner lot that feels like a country road but actually is still part of the Village, you'll find this interesting well-built 2- family home with front covered porch and back covered decks. 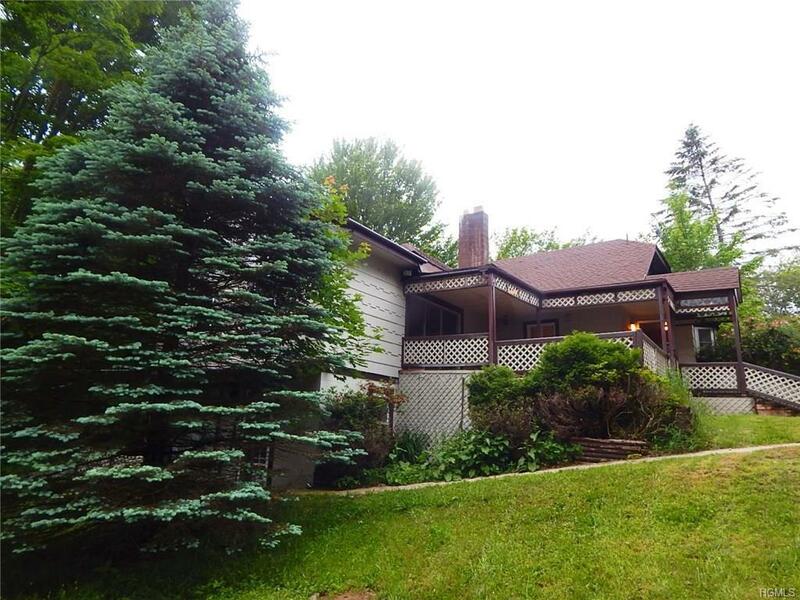 This is a legal 2 family home that can be used as a VERY large Single Family home or Mother/Daughter. 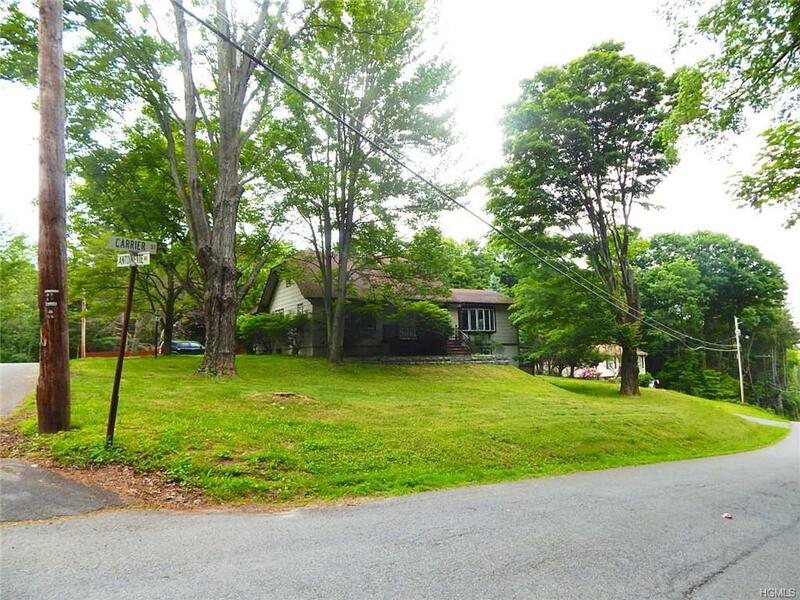 The main part of the home is being updated and has 5 bedrooms and 2 full baths plus a formal Dining Room, an Extremely large Living Room with Fireplace and Kitchen with laundry. The Master Bedroom is expansive with En Suite Bathroom and Walk-in Closet. The lower level offers two other large rooms for storage or Man Cave. 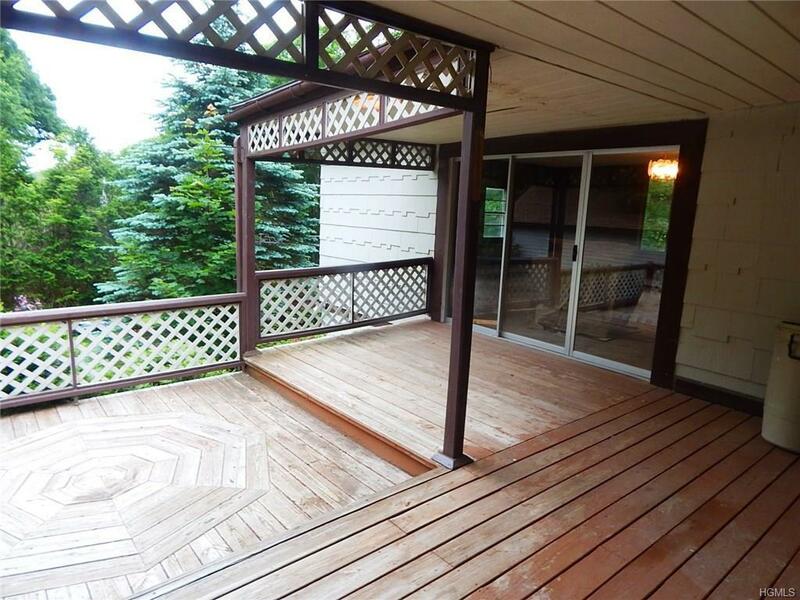 There's also a completely renovated 1 bedroom apartment with its own private porch/deck. This is a VERY Unique property that also offers a large 1 car garage and 2 sheds for extra storage. Come and take a look and see the possibilities today! 15 Minutes to the new Resorts World Catskills Casino, Yo-1 Wellness Center and Bethel Woods for the Performing Arts.